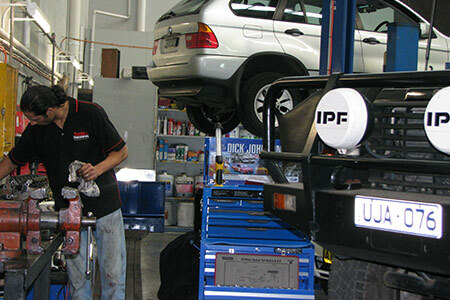 Diesel ECU upgrades - better economy, better ecology. 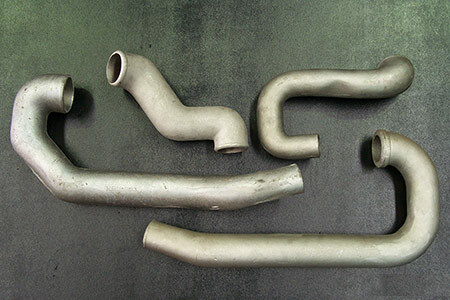 At Turbo Engineering we have a comprehensive range of exhaust manifolds, inlet manifolds, crossover ducts, compressor housings, exhaust housings, elbows, overboost valves and wastegates valves. 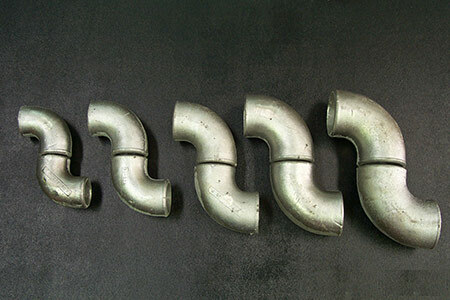 All of these are pattern designed, cast and manufactured by us to give the applications required by our many clients as much flexibility and variables as possible. 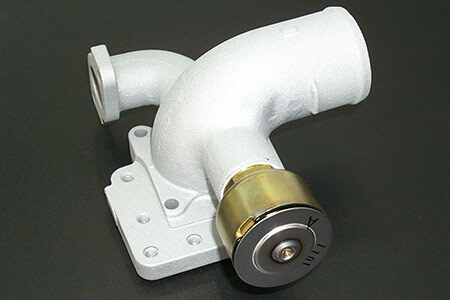 Using our compressor housings there are many ranges of horsepower outputs available. 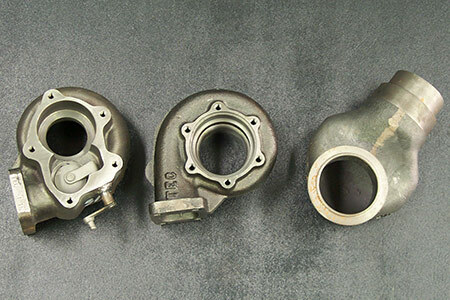 Exhaust Housings - variable valve sizes20. 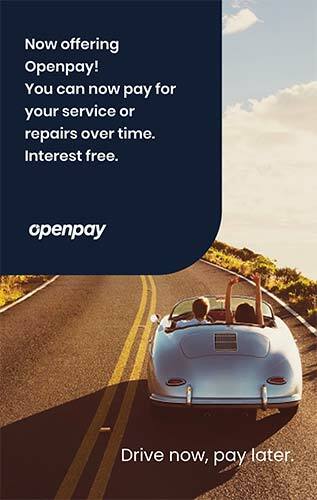 Visit openpay.com.au for more details. Start by downloading the app and signing up.